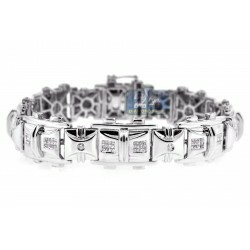 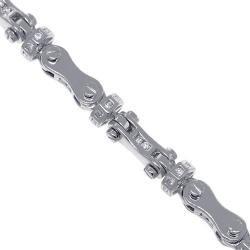 Mens Diamond Cable Link Bracelet 14K White Gold 5.30 ct 8mm 8"
This classic cable link bracelet has a modern touch! 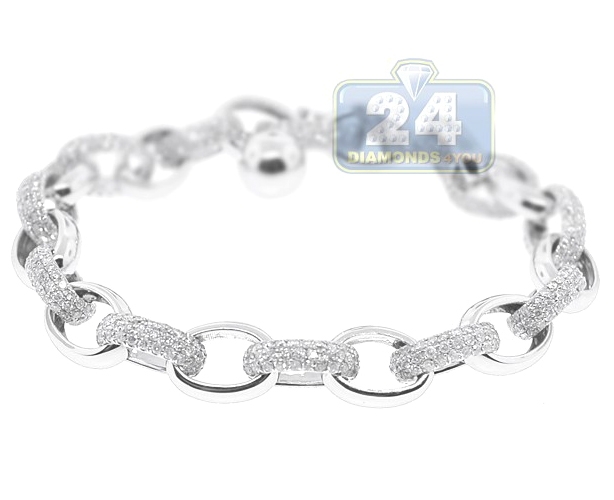 It's professionally crafted in cool 14 karat white gold, and highly polished to add ultra smooth feel. 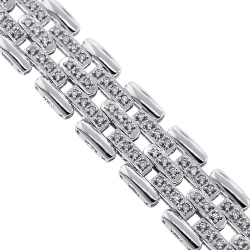 The links of our men's cable bracelet is paved with icy white round brilliant-cut natural diamonds, all totaling 5.30 carats (SI1-SI2 clarity, G-H color). 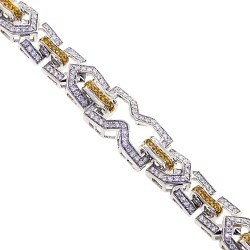 The piece has length of 8 inches and width of 8 mm. 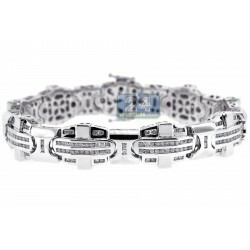 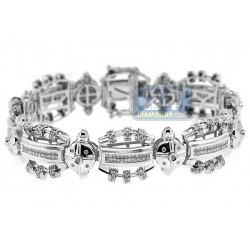 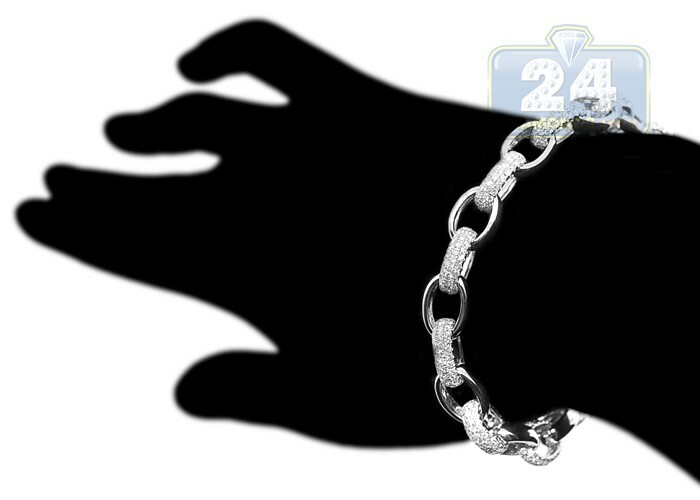 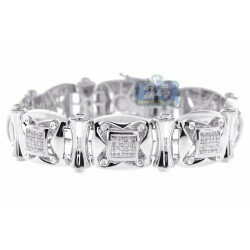 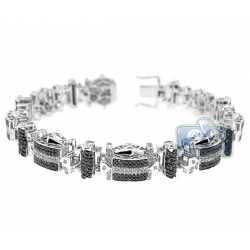 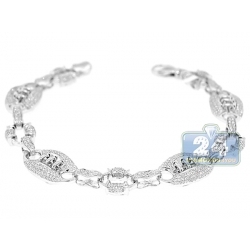 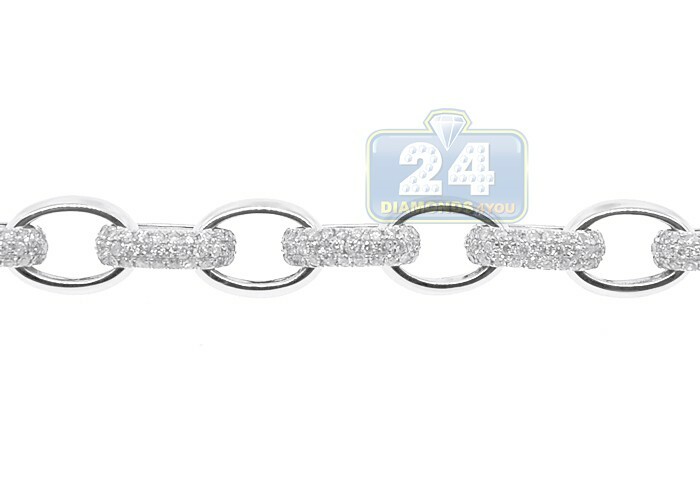 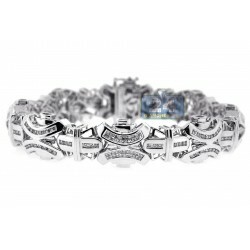 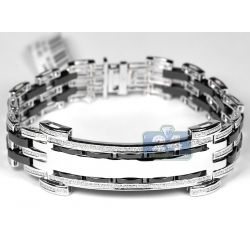 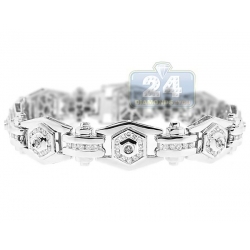 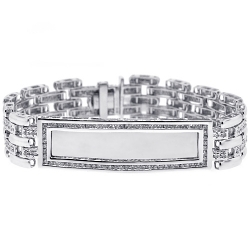 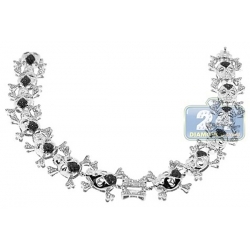 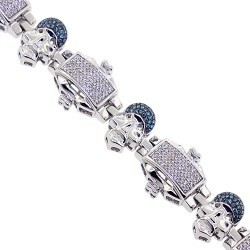 Show off your sense of style with this amazing diamond link bracelet!